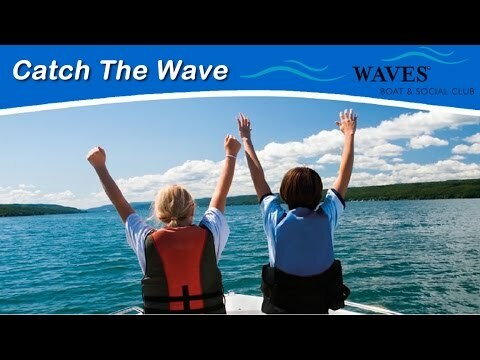 Waves Boat & Social Club is southwest Florida’s premier boating club! With 5 locations in spanning Englewood, Venice, Sarasota & Bradenton, and over 22 years of experience in the boating industry, Waves Boat and Social Club provides an affordable and hassle-free alternative to owning or renting a boat. To find out more, please call 866-857-1018 to chart a course for fun and relaxation!